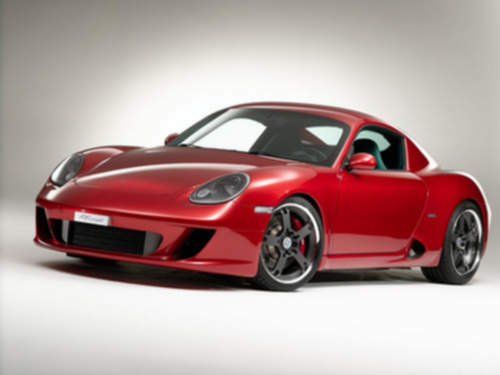 Tradebit merchants are proud to offer auto service repair manuals for your Porsche Cayman - download your manual now! With over 61 years in the industry, Porsche has built good cars including the 243 horsepower, 1988 Porsche 911 Carrera 4 Cabriolet and the 2004 Cayenne 1.3. Porsche cars are much simpler to repair with you have a decent manual. For anyone who is searching for auto manuals from Porsche, we should be able to help.